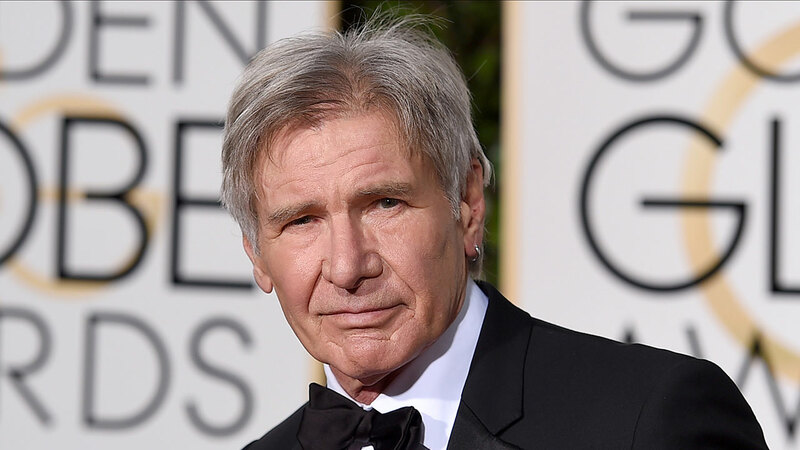 SANTA ANA, Calif. -- Actor Harrison Ford was involved in an aviation incident at John Wayne Airport in which he flew over a passenger airliner and landed in the wrong location. The actor was cleared to land on a runway at John Wayne and correctly read back the instructions. Instead, his single-engine Aviat Husky landed on a taxiway that sits parallel to the runway and flew above a Boeing 737 on the ground. The American Airlines 737, with 110 passengers and six crew onboard, was bound for Dallas-Ft. Worth as it sat at the intersection of two taxiways. The passenger jet was waiting for Ford's plane to land on the runway in front of them, but instead it flew over them and landed on the taxiway. Ford's representatives had no immediate comment. Ford was injured in a small plane crash back in 2015.